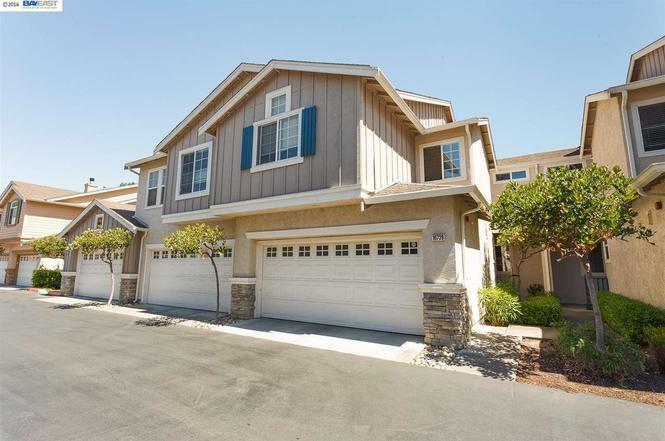 Hi, Looking for a townhome to rent in Pleasanton ,Fairlands school area beginning Apr 15th. Pls feel free to call me at 857 206 5216 if you have anything available. A very beautiful and spacious 5th floor 1 bedroom loft is available for rent in Dublin. 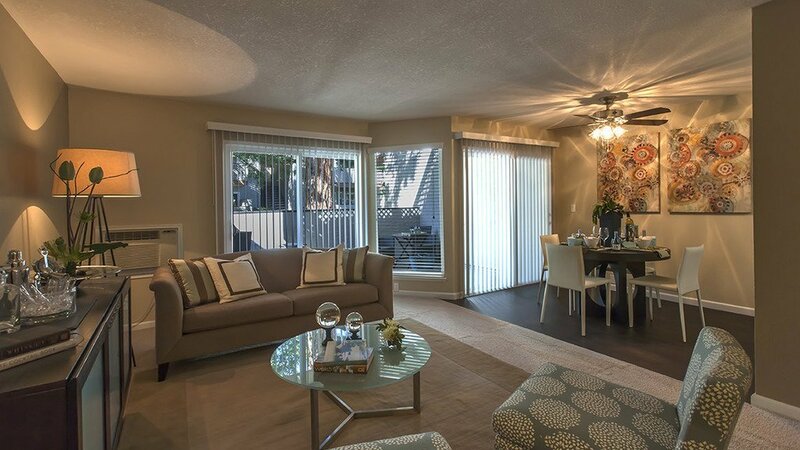 The apartment is super convenient and 4 mins walk to Bart, while very close to schools, target, safeway. The view from 5th floor patio is breathtaking looking towards Dublin hills. $500 bonus if you would move on/before January 1st. Hello. I am looking for someone who can takeover the lease of 1 bhk apartmemt from Jan 2019.The lease ends on Mar 25 2019 and can be renewed either month on month or for yearly or monthly leasing options.Currently the rent is $2825, but taking over this lease would get you at $2500.Apartment is located in Dublin near to BART and school.Close to Regal cinemas and grocery stores. Interested contact me at sirital…@o…com. First floor bedroom in a brand new town home. King size bed with mattress, can be adjusted down to full size. Luxury style full bathroom and a closet. Less than 10 minute car ride from Dublin bart station. 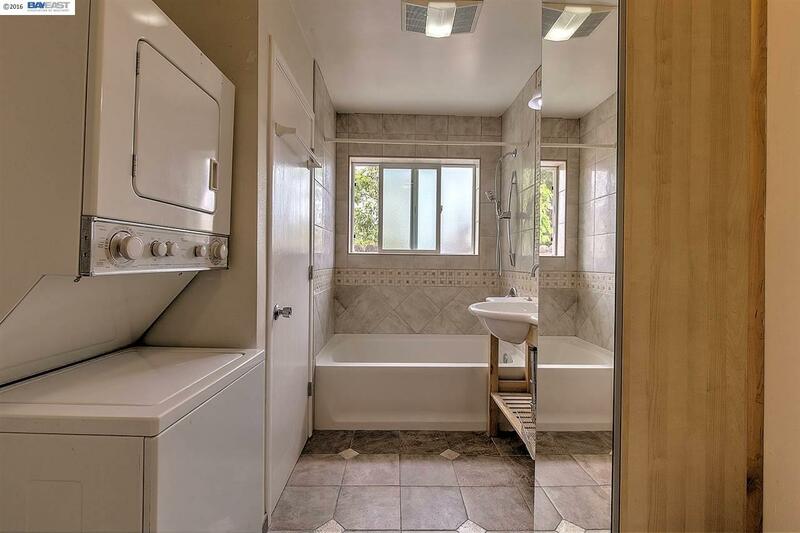 Rent is $799 per month, all utilities included – water, electricity, sewer, trash and wifi. Covered Parking for 1 car. Community playground, outdoor swimming pool and gym. Within 1 mile from 680 on Bollinger Canyon Exit. Contact Sachin on sachinus201…@h…com or 860-329-1168, if interested. 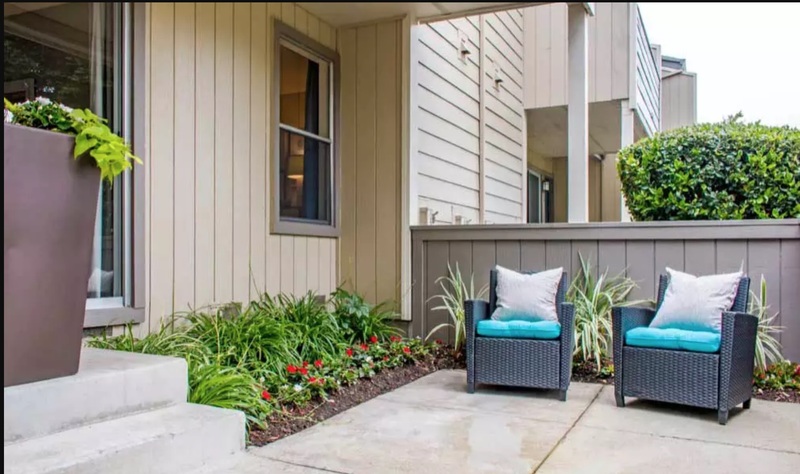 Hi all, my apartment 1bhk, 796 sqft available for sublease from Sept 1st week to Oct 1st week, near Pleasanton Bart station, if anyone interested please let me know. Thanks. 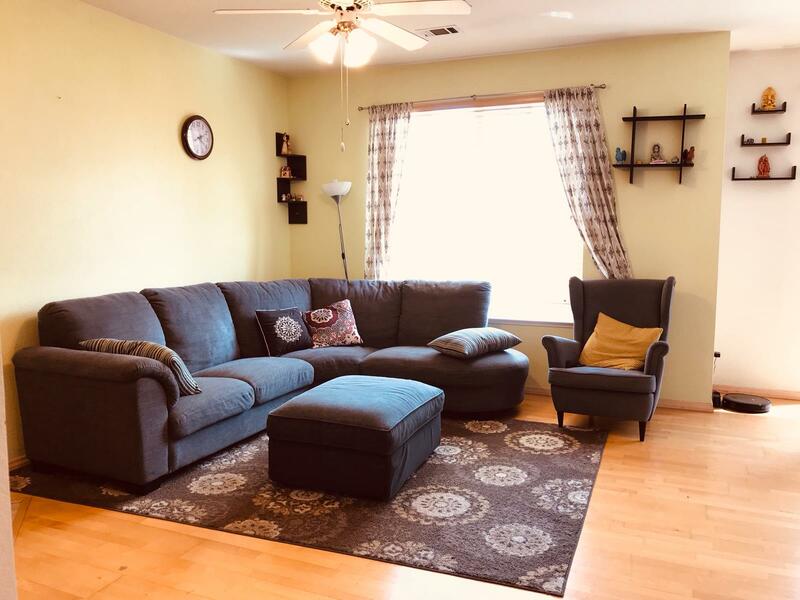 2 Bed -2 Bath unit is available for rent starting Aug 10th. Rent and utilities will be shared. Please respond with your name, email and number if interested. Thanks. 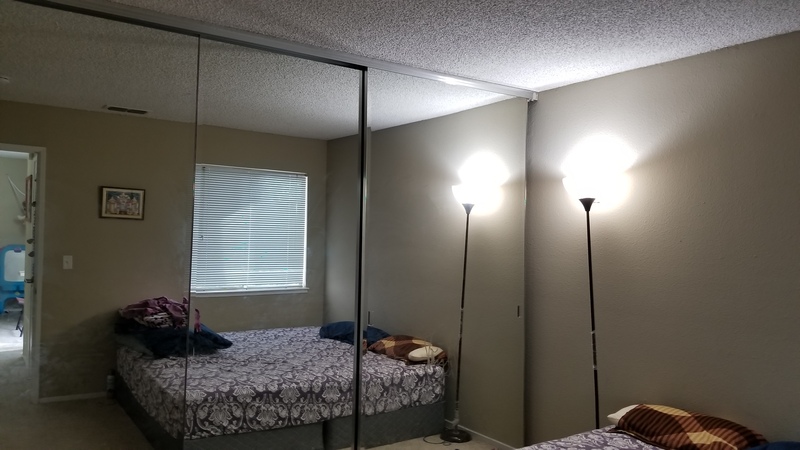 1 room is available for rent in San Ramon in a 2 bedroom fully furnished apartment in gated community. 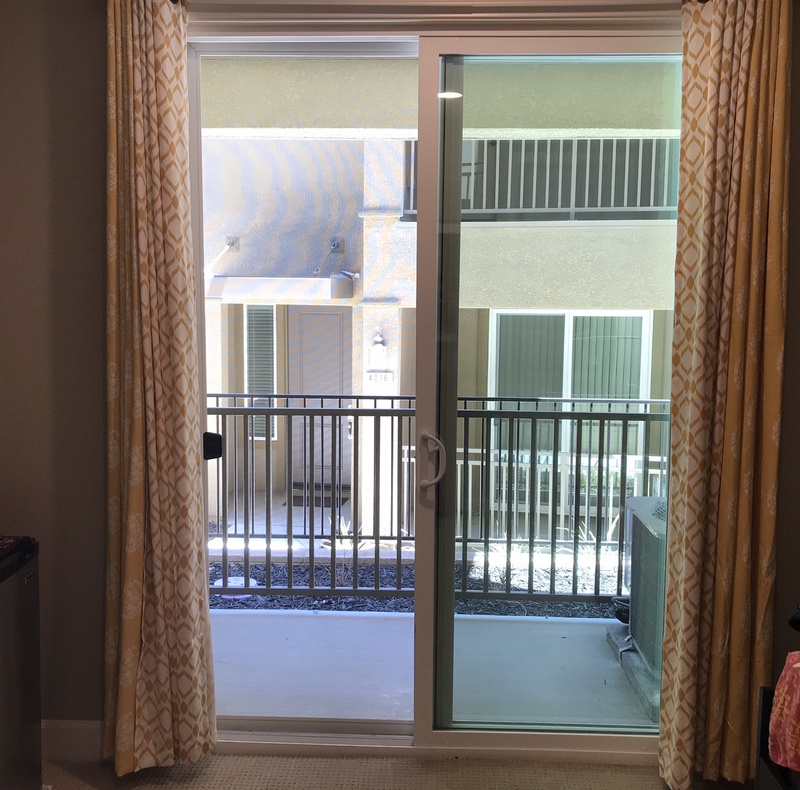 The apartment is in close proximity to Costco, Indian Store with in house laundary, plenty of open car parking and a beautiful view from apartment windows/ balcony. Vegetarian Indian Male person preferred. Please call 602-206-8822 for more details. Walk-in to Bart, Workday, Blackhawk, Kaiser, Stoneridge Mall etc. 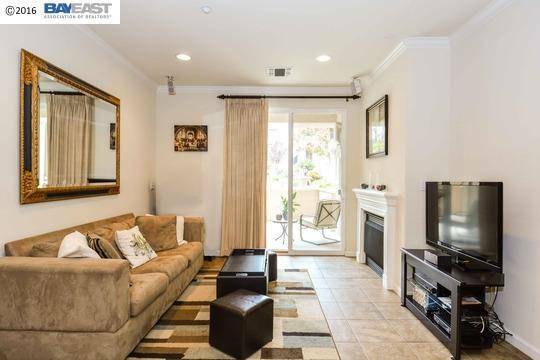 2 bed 2 bath first floor spacious apartment is available for sub-lease or transfer of lease — anytime after May 30th. Mohr Elementary School/Harvest Park/Amador area, resort style living in community with ample green spaces, safe for children to play within the community, ample guest parking, fitness center, Nielson Park (and easy access to other public parks as well), swimming pool, BART, Walmart, Indian store and Safeway in close vicinity. 2 bed 2 bath ground floor Sofi Dublin(https://www.sofidublin.com) apartment with spacious front yard is available for sub-lease or transfer of lease. Since we are moving out shortly, we would like to sublease starting anytime after April 15th. Extension of lease can be worked out with the leasing office here. 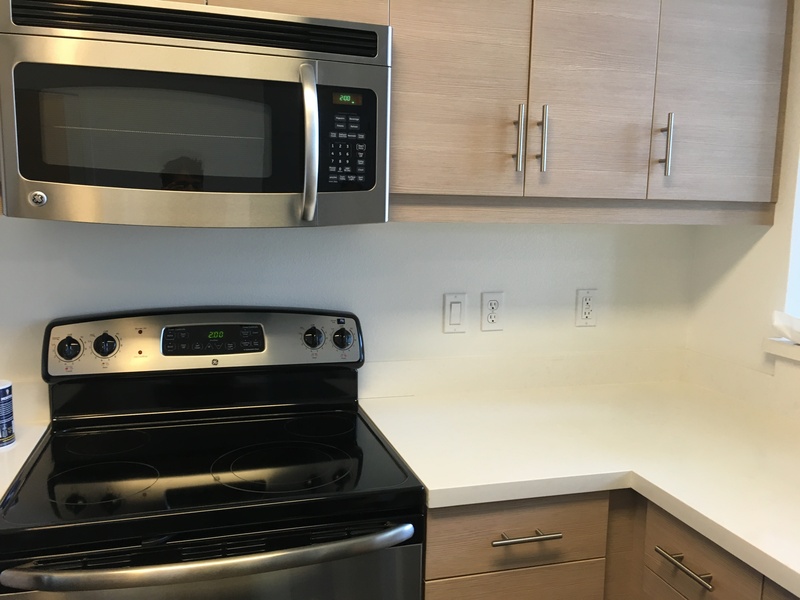 Note: Unlike other apartment units it has additional cabinets in one bed room as it was formerly a leasing office. I’m currently renting this apartment with a lease up to June. 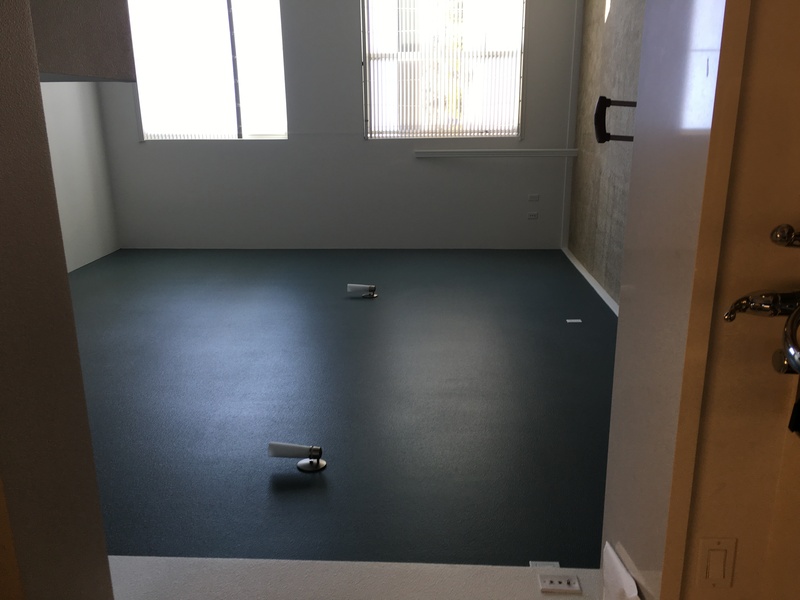 I plan to leave and looking for a tenant to take over the lease or get on a new lease so I can avoid the lease break fee. I’m offering $1500 as incentive to the tenant to move in. 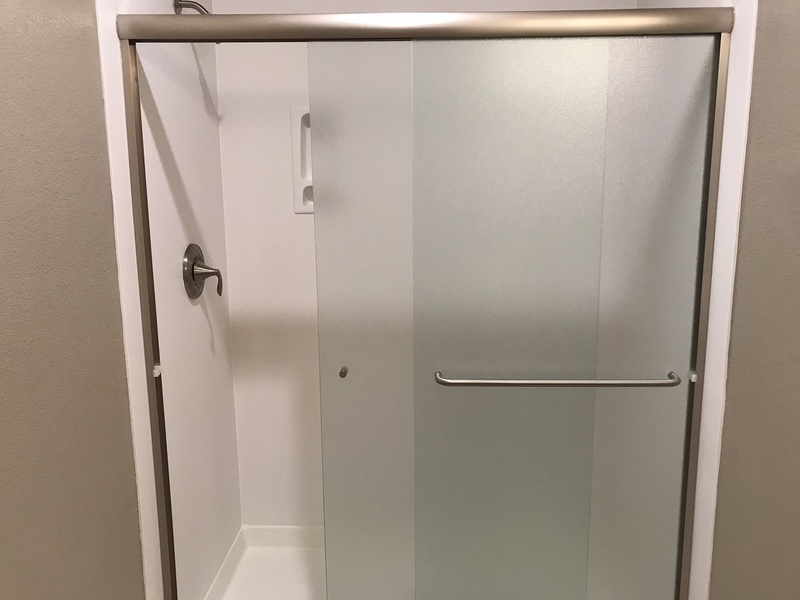 It’s a new construction, luxury apartment, with walk-in closets with both rooms. The apartment comes with pool, hot tub and gym. 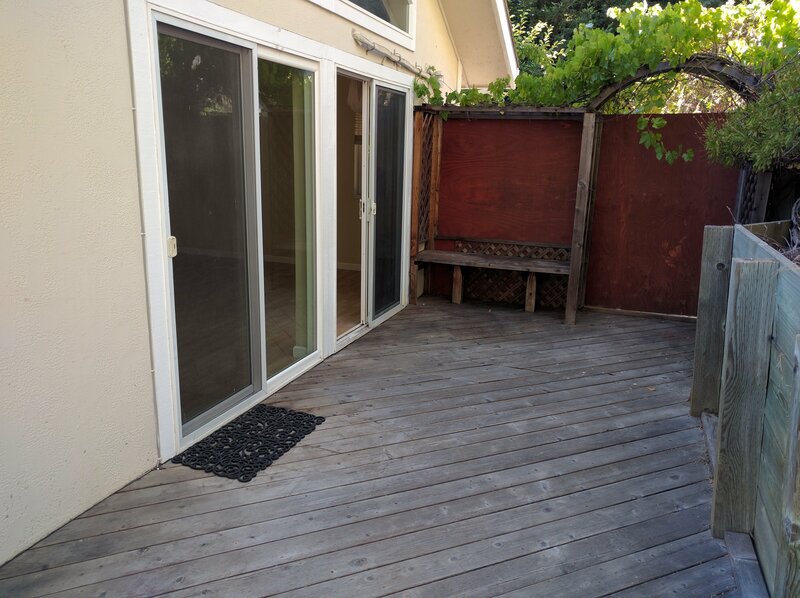 2 bedroom 2 bath, pet friendly, well lit, spacious apartment, has 2 carparks space, across BART in Pleasanton. 5 mins drive to Grocery store/ Movie theatres / Restaurants. Call me at 650-454-5922 or mail at anandsurek…@y…com for more info. 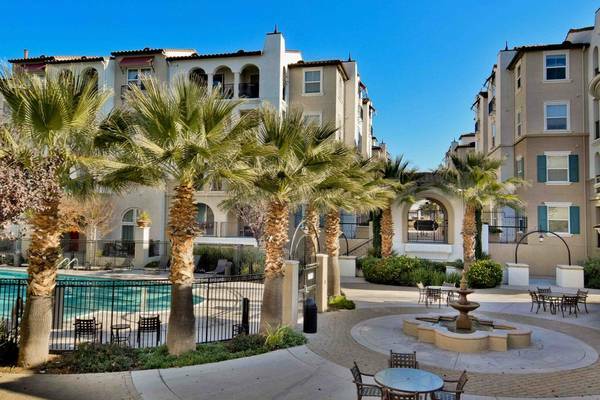 Hi all, We are sub leasing our apartment at Pleasanton.It’s a 2 bed/2 bath apartment. 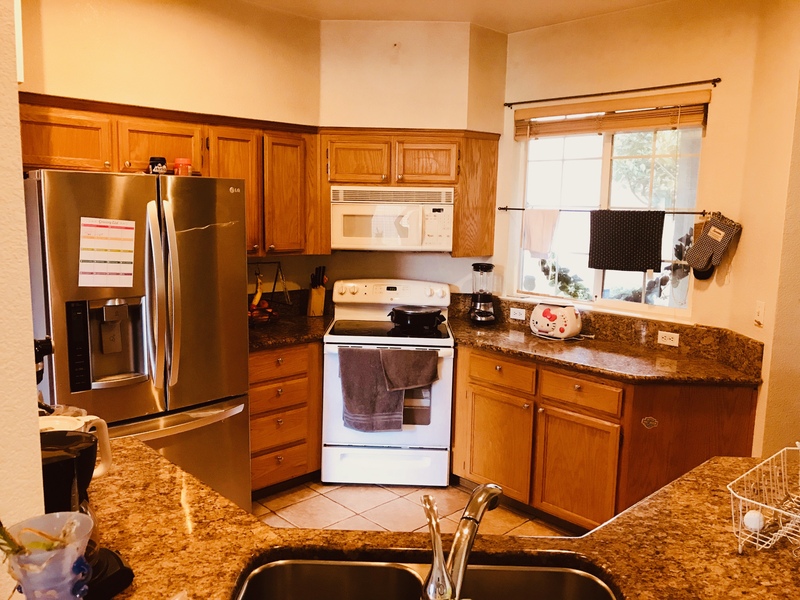 Very close and walkable distance to park,schools,groceries,shopping centers,hospitals and Indian restaurant.Minutes away to freeway and BART. 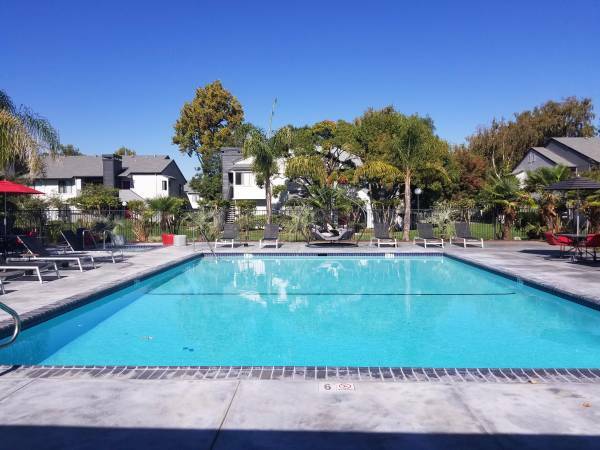 It’s a short term lease from January 27th to May 31st 2018. Monthly rent is $2100. This apartment is in Prime location! 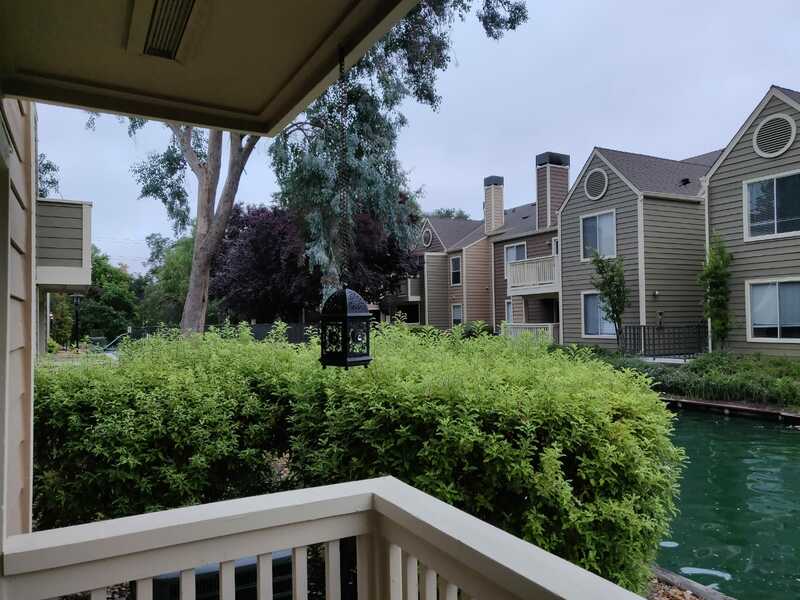 A 2-bedroom apartment is available from Feb-1, in Avana Pleasanton (5 mins walk to Alisal elementary and Gingerbread schools, very close to Safeway etc.). All modern appliances . Great location, pool, clubhouse access with gym included. Offering a $1500 discount if you take over our lease. If interested please respond to this Ad or call me @224-432-8805. 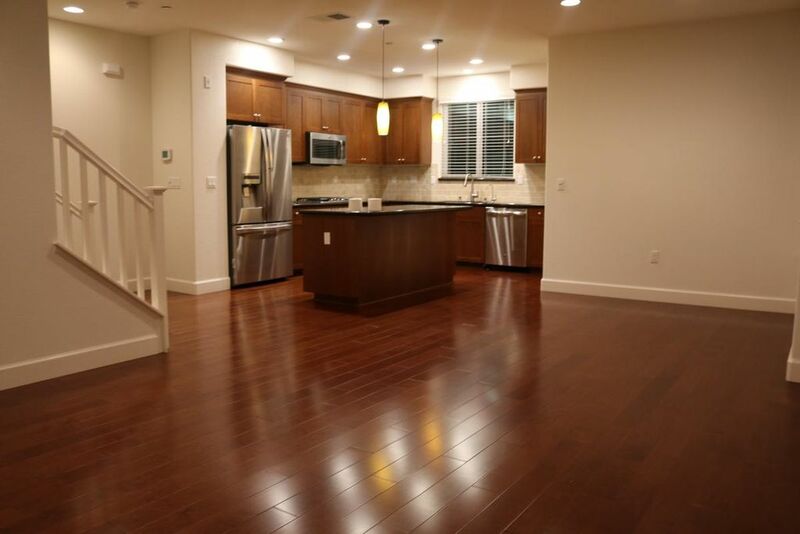 Beautiful apartment on 2nd floor at Vallye Plaza Villages Apts, Valley Ave, pleasanton. 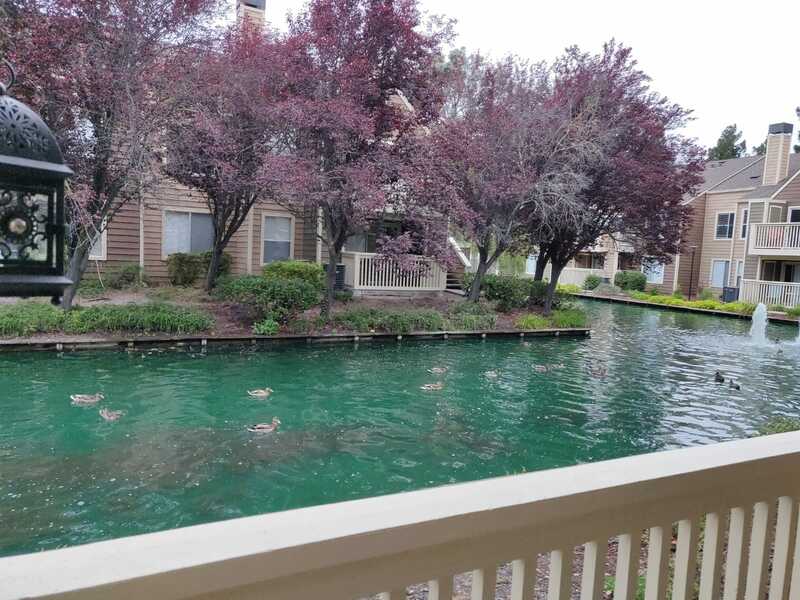 Well maintained community with Beautiful Lawns, Trees with benches. Walk-able to Bus Stop. 2miles to Bart. Walk-able to AmadorValley High School/Alisal Elementary/Ginger Bread pre-school and Parks. Next to Shopping complex and restaurants. 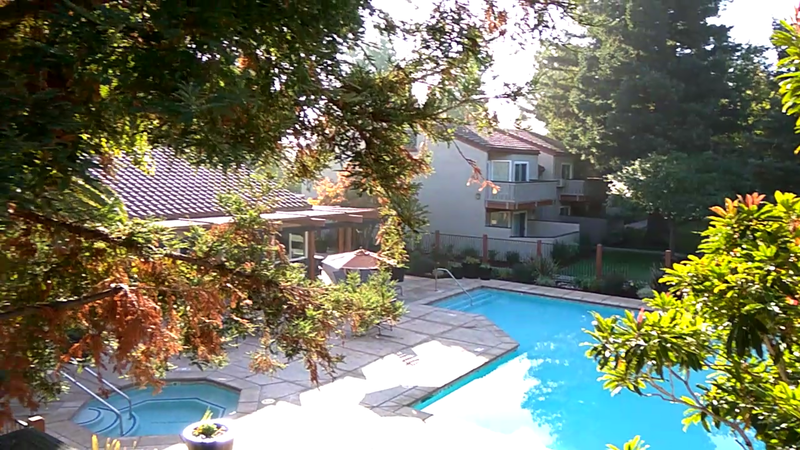 Beautiful pool view : Apt next to Next To Pool and Jacuzzi. Plenty of open/unassigned Car ports available for second car. Carpet in Living Room and BedRoom helps in chill winters. In unit Washer and Dryer, A/C and Heater. 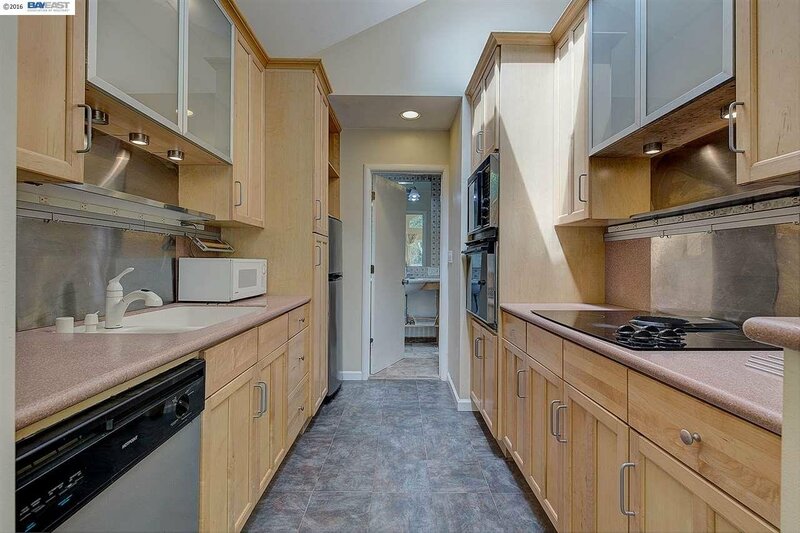 This is a 2 Bedroom, 2 Bath, approximately 933 Sq. 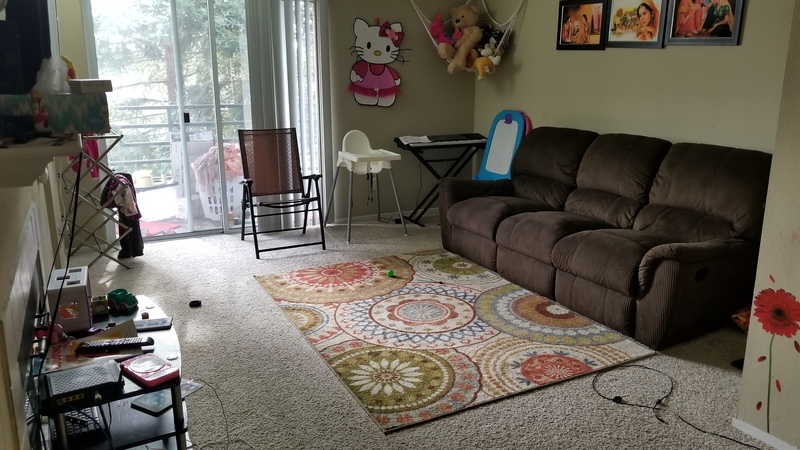 Ft. with great price with Only 8 months lease. 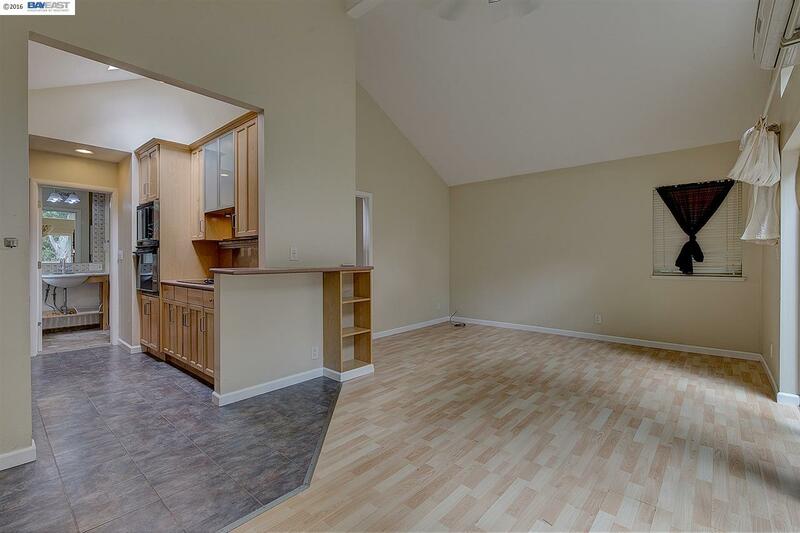 Most convenient for someone looking short lease with less price and close to excellent schools in Pleasanton. 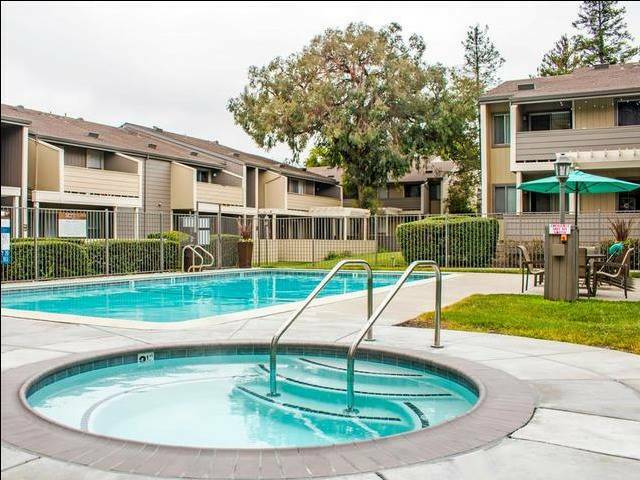 Gatewood apartments in Pleasanton, CA are located just minutes from I-580, I-680 and the Stoneridge Mall. 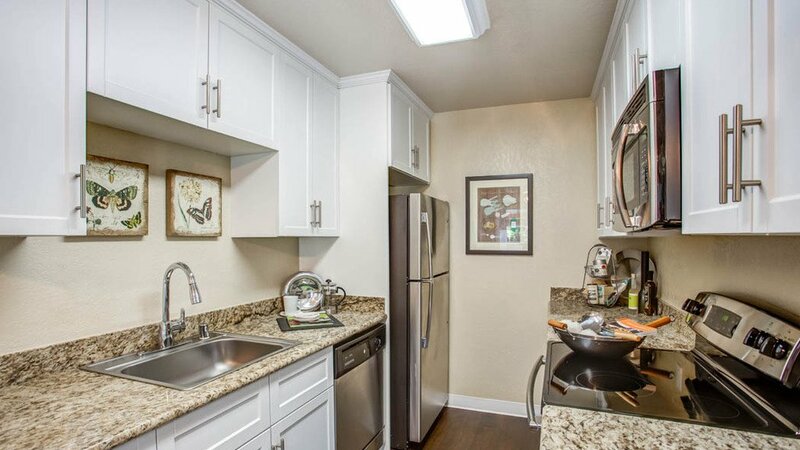 Gatewood apartments are homes featuring energy-efficient appliances, in-home washer and dryer and spacious closets. Residents of Gatewood apartments can work out in our fitness center, relax at the pool or mingle in the resident clubhouse. 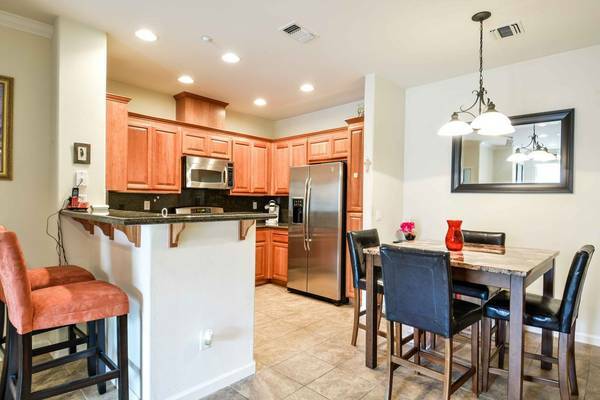 of Pleasanton and can vacate the apartment based on your timelines (asap). 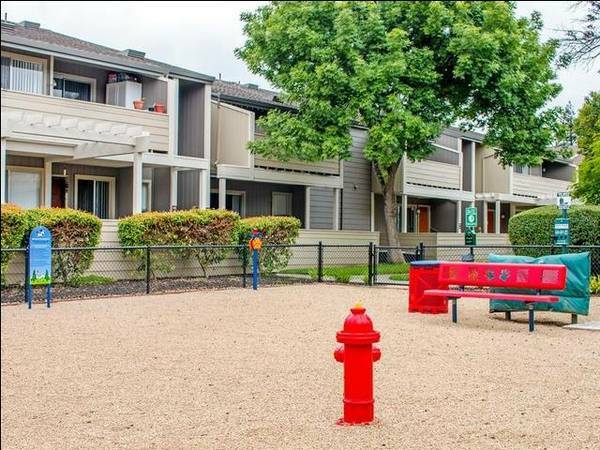 The apartment is at walkable distance to Pleasanton BART, Kaiser and Oracle offices. 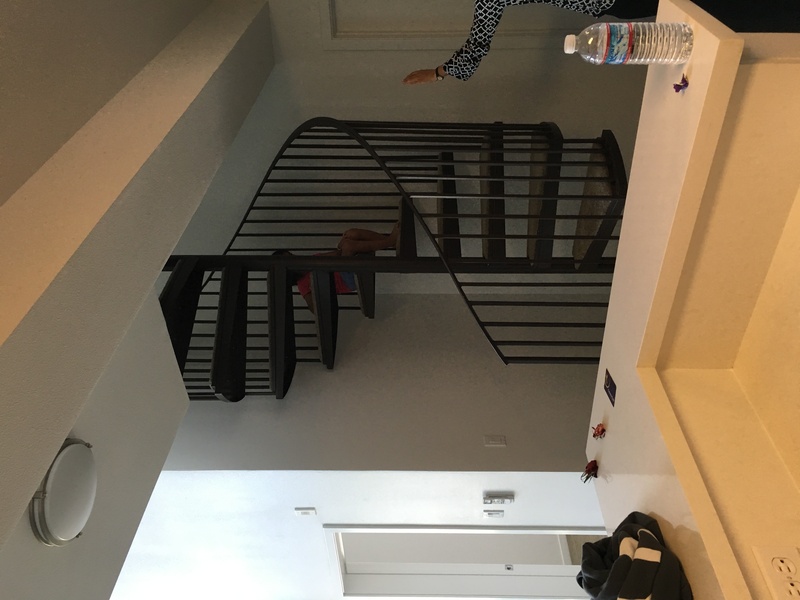 Amenities inside apartment complex: 1) Gym 2) Pool 3) Loft (club house for hosting parties) 4) Loft includes internet access with printers. – Current rent is $2197. – Utilities are not included in rent. Apprx $70. 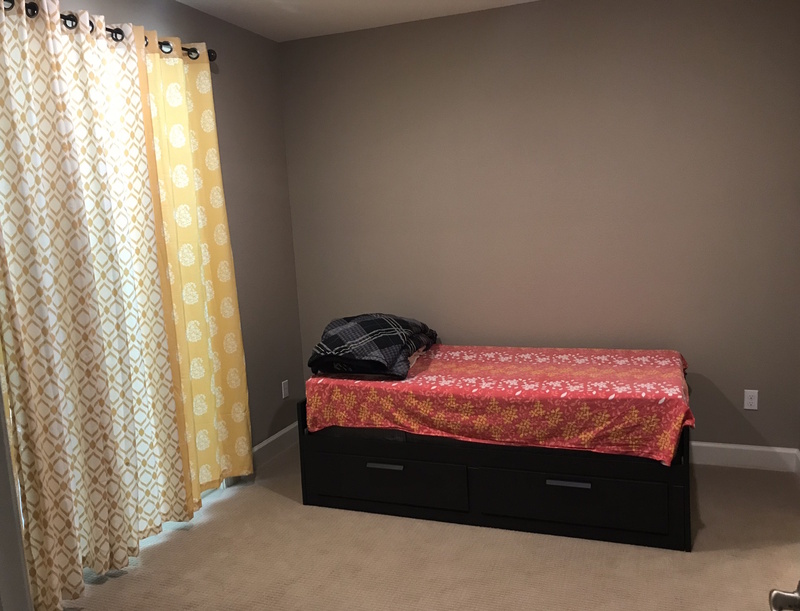 – I am also planning to sell few home stuffs (table, light, mattress etc), if person taking the lease is interested then we can discuss when we meet. Please let me know if anyone is interested in taking over the lease. 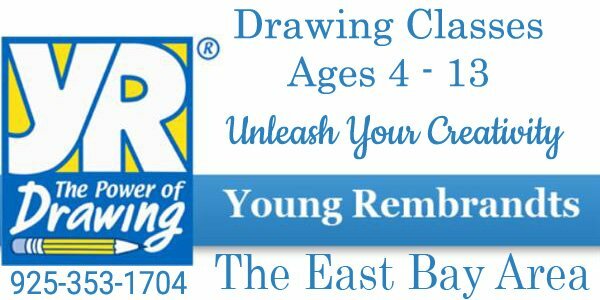 Please contact me at 925-523-9459. 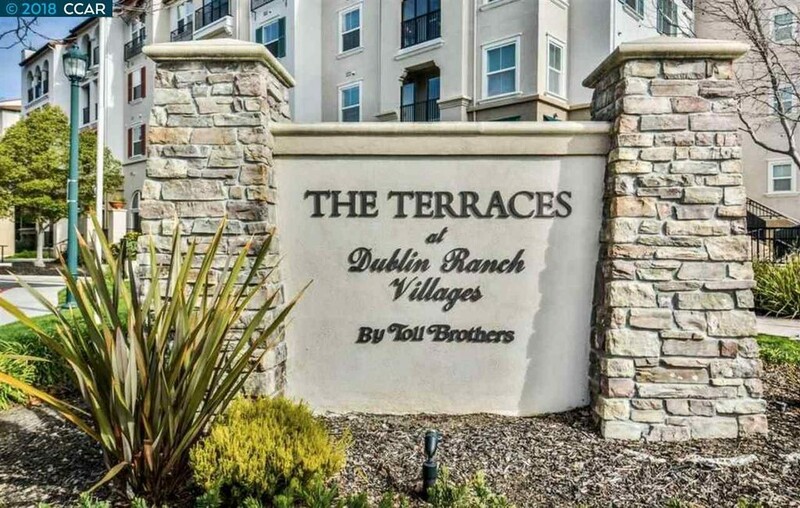 A 1-bedroom apartment is available from Dec – 1, in Avalon Dublin (right in front of Dublin BART station). All modern appliances and a poolside view. Great location, pool, clubhouse access included. Rent is $2600/month. And the current lease lasts till end of March, 2018. Offering a $1500 discount if you take over our lease.